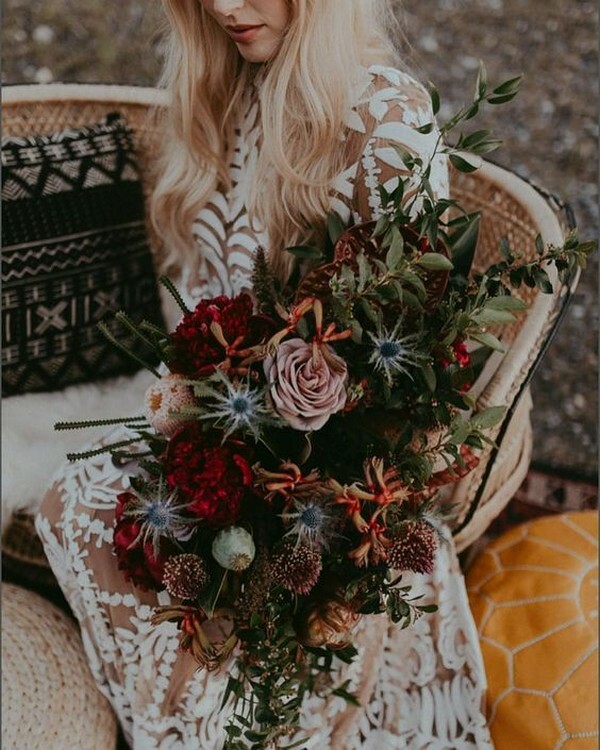 Who doesn’t love boho style? 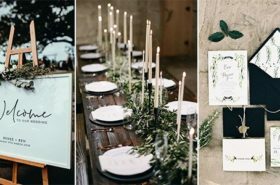 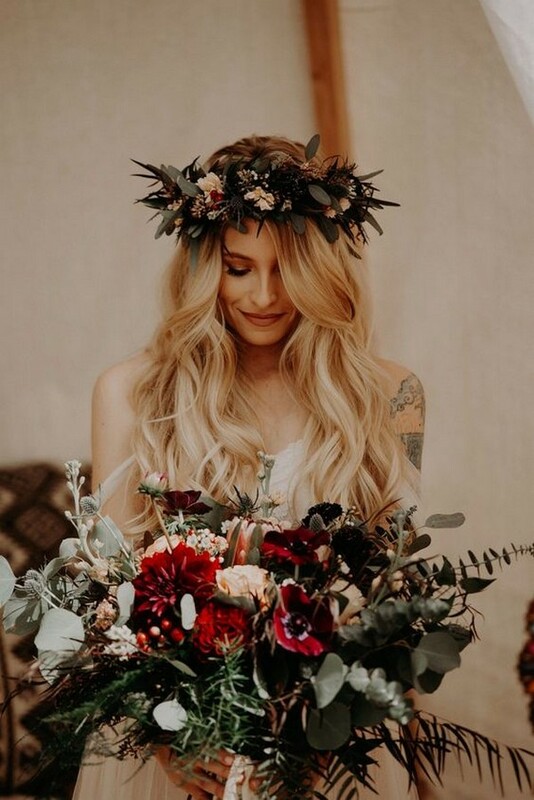 Bohemian weddings are perfect for any season in a year, tying the knot and have fun with guests. 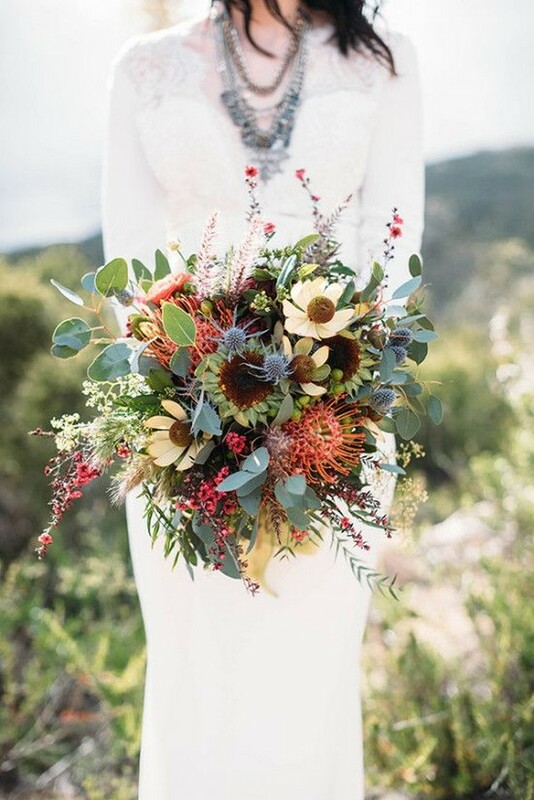 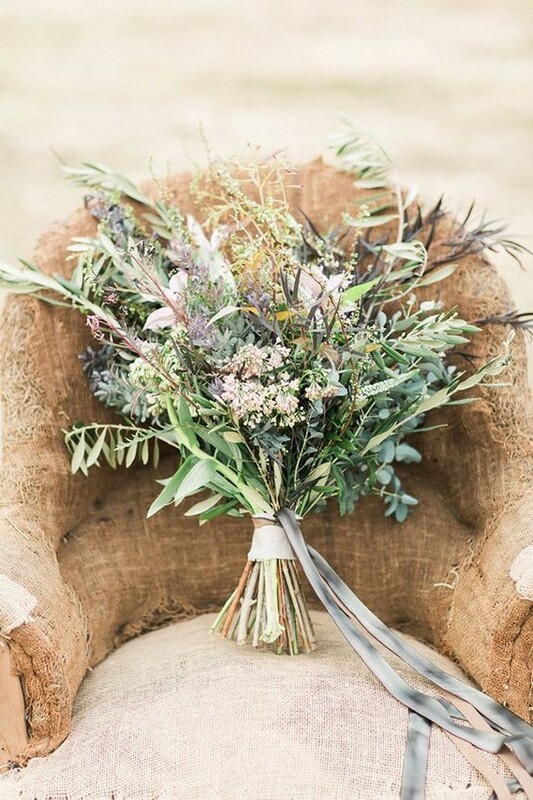 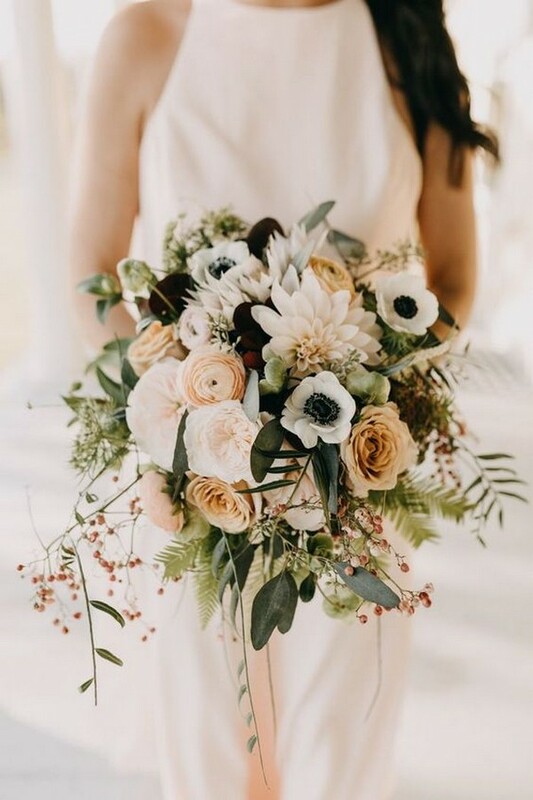 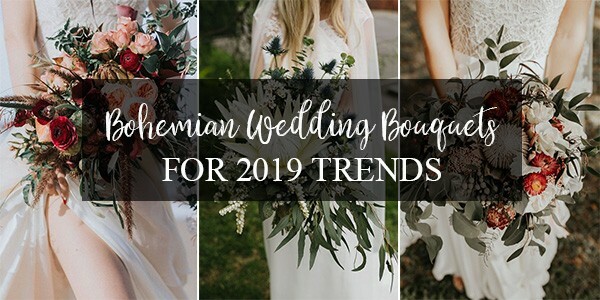 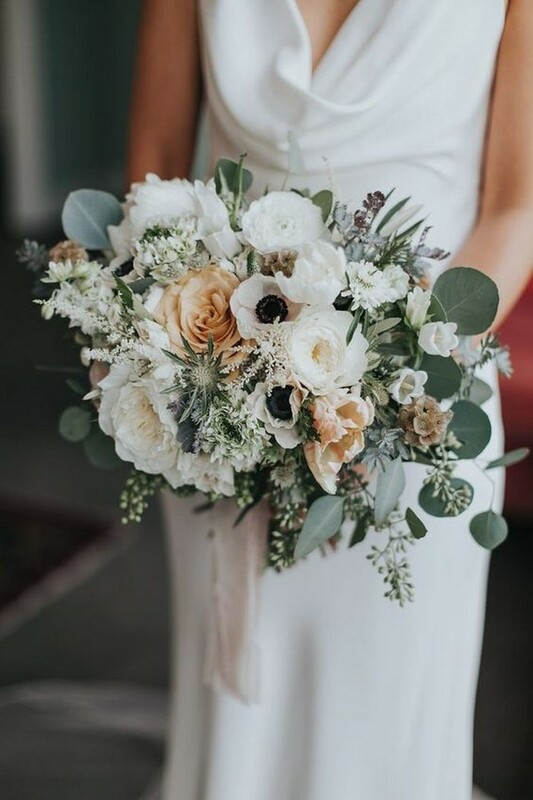 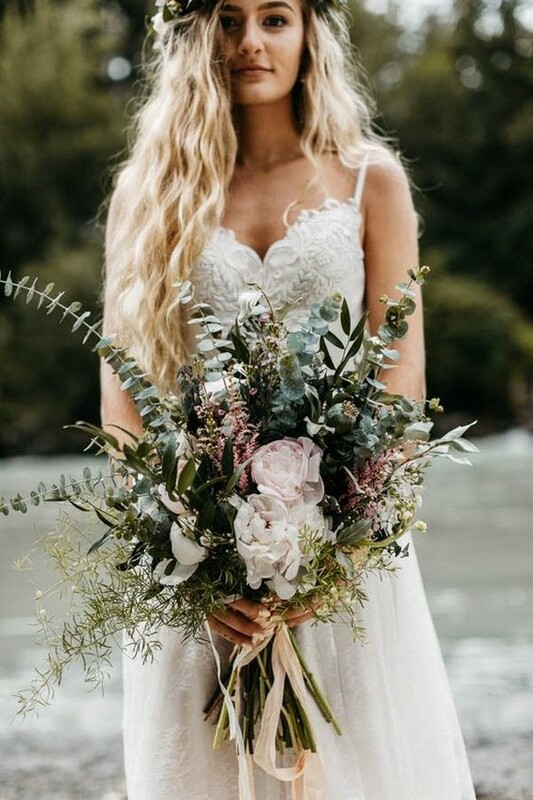 Wedding bouquets for boho chic themed weddings are also peaceful yet eye-catching, like wild flowers, feathers, leaves, branches and other naturalness, which is right what brides need. 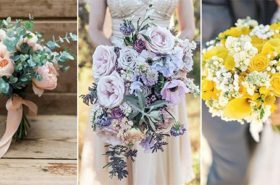 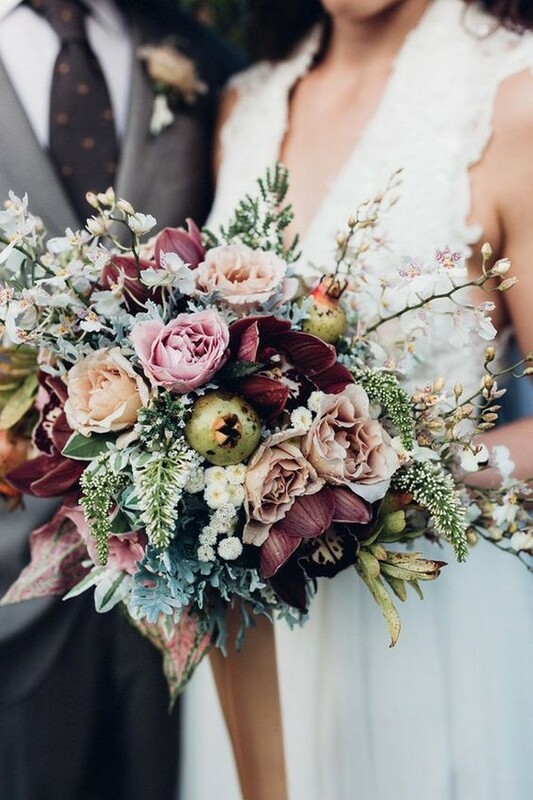 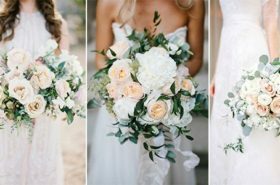 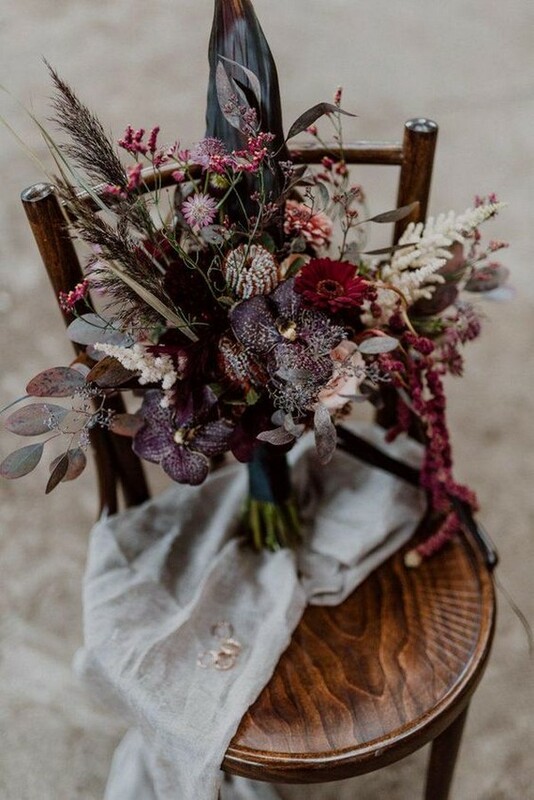 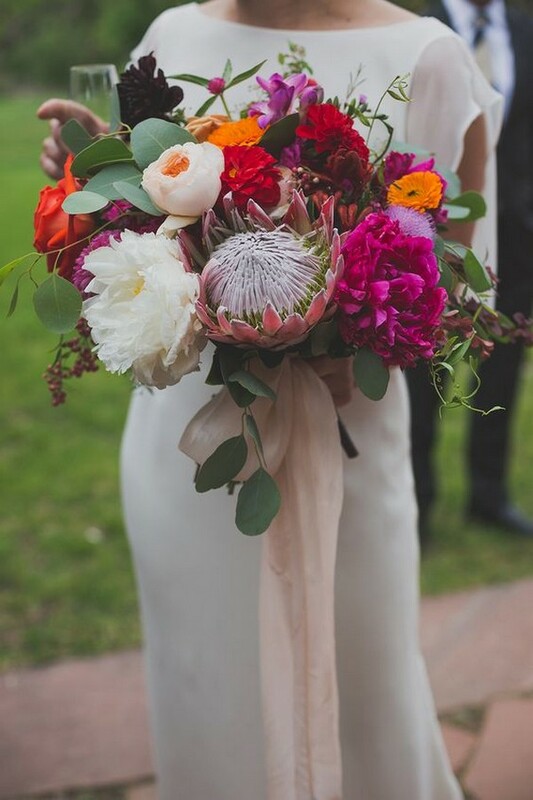 Check out these gorgeous bohemian wedding bouquet ideas and get inspired.